GHP manufactures a range of standard products for the domestic and industrial market. 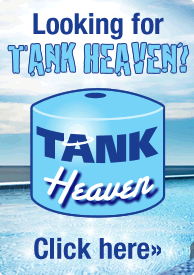 The range includes products marketed under the banners of Sant Marine, Tank Heaven and Fletcher International. We provide an extensive range of general purpose tanks to store Fuel, Fresh Water, Grey Water, Waste, Chemicals etc. Tanks are adaptable to Marine Use, RV's, Caravans, Motor Homes as well as a range of Domestic and Industrial Applications. 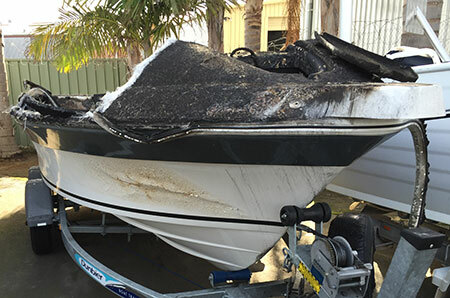 We manufacture a range of fuel tanks to suit a variety of popular boat models. Tanks are manufactured from durable polyethylene and are rated for use with diesel or petrol including ethanol. We provide a range of Marina Floats, Pile Caps and associated hardware. We can also arrange the construction of jetties, platforms and floating dock systems.